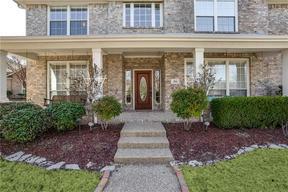 Idyllic one-owner home on oversized cul-de-sac lot with inviting front porch and open floor plan. 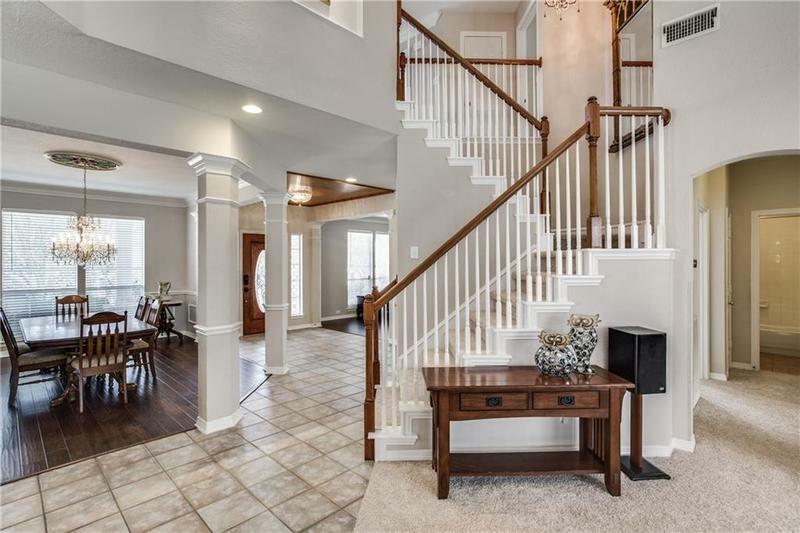 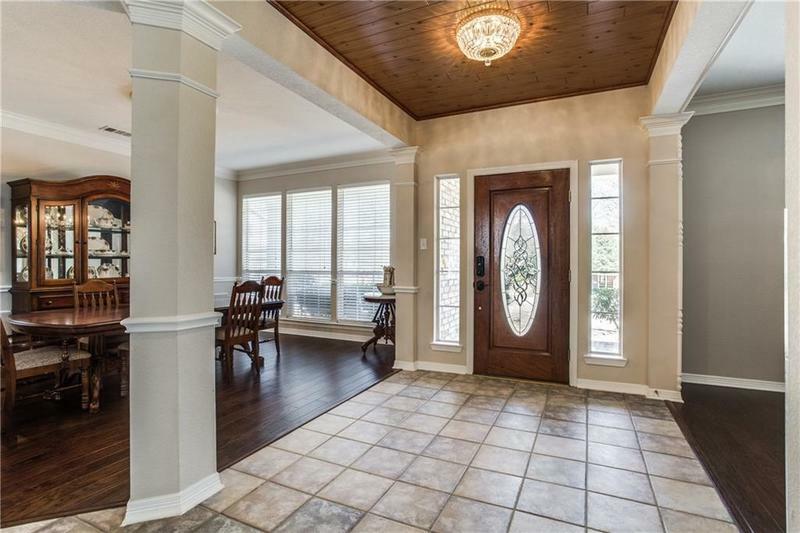 You'll enjoy the smart design and natural light this home offers. 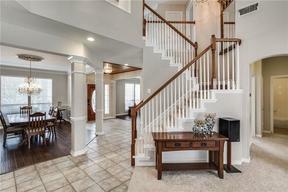 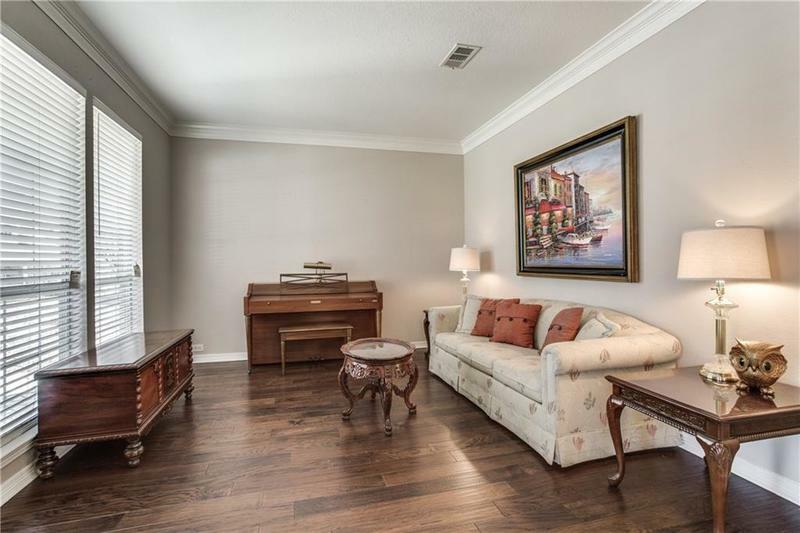 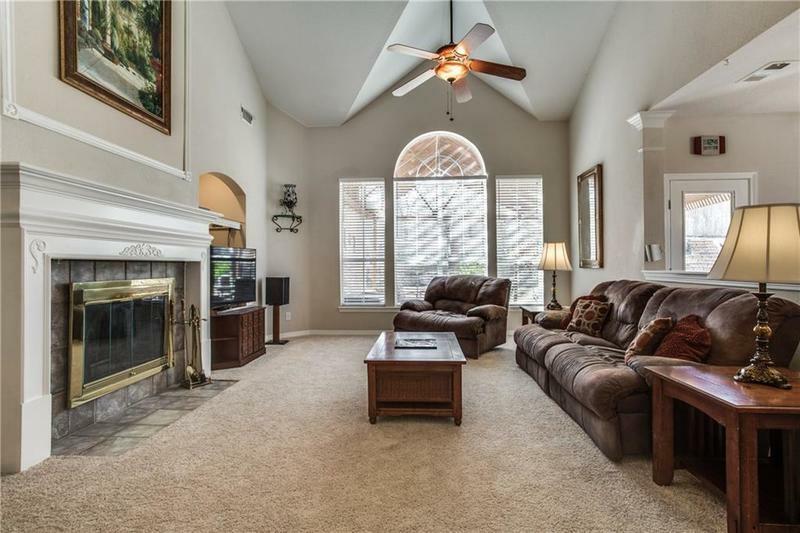 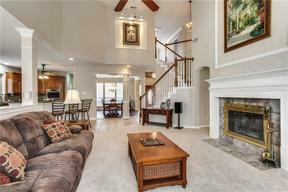 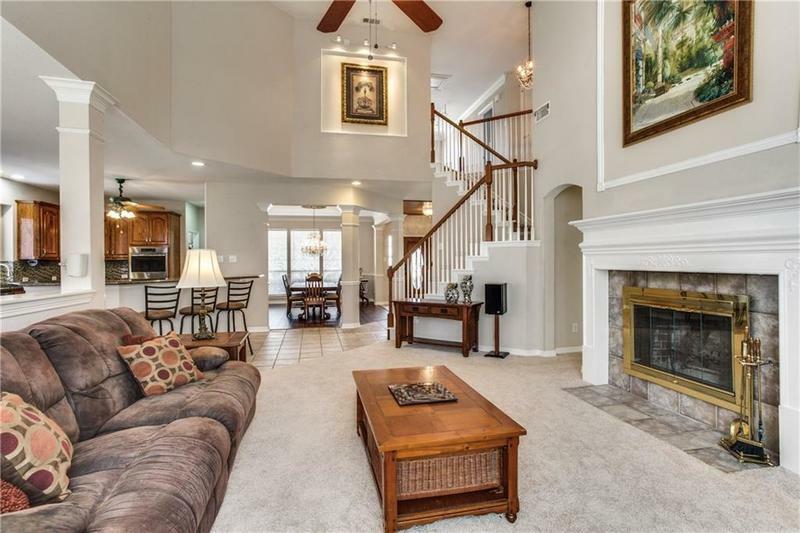 Living area with high ceilings and FP is open to large kitchen and breakfast. 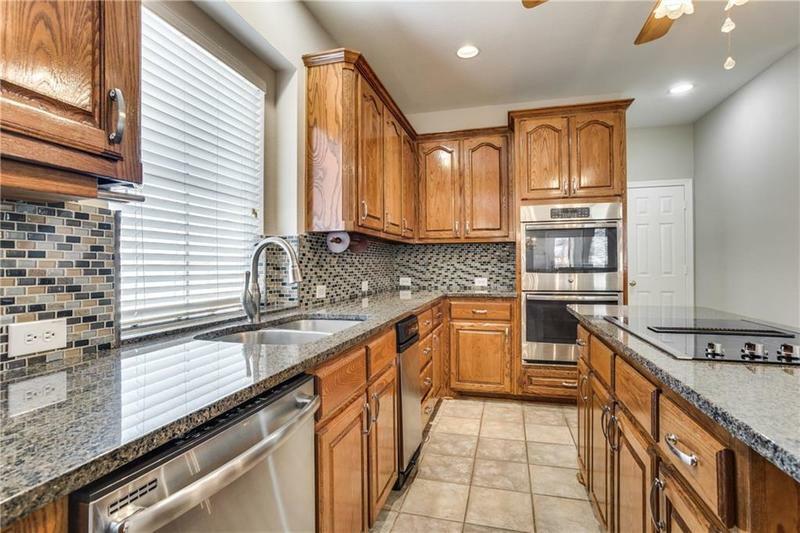 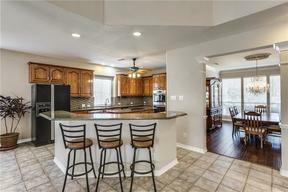 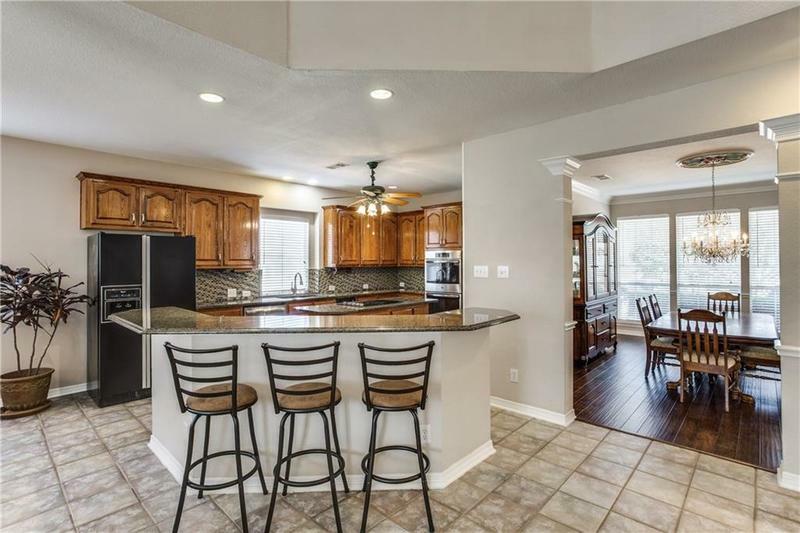 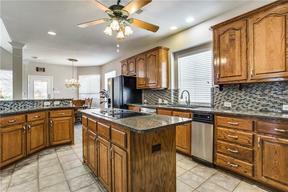 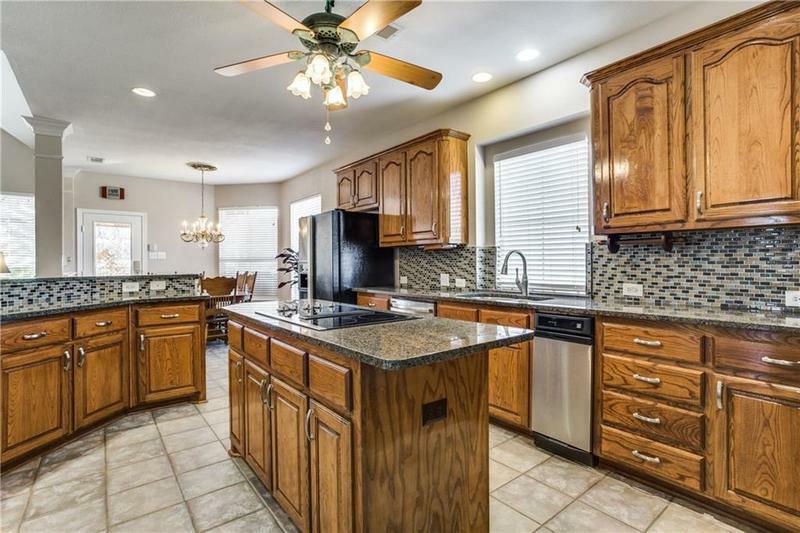 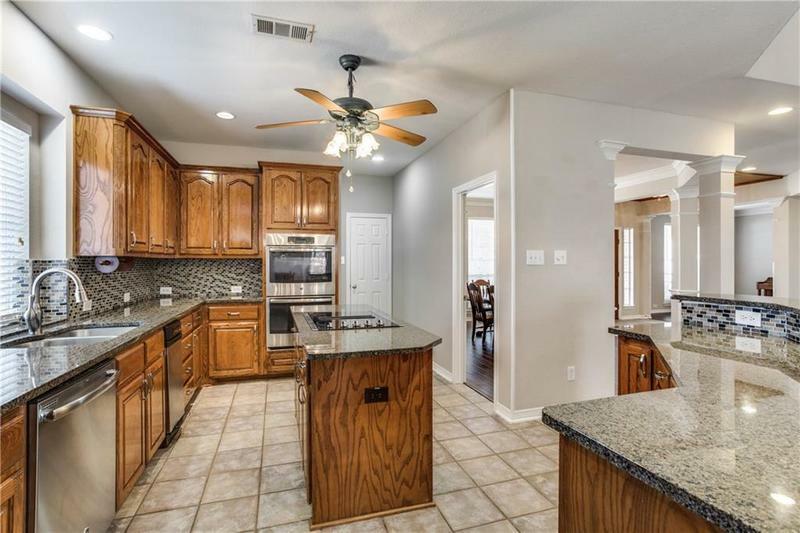 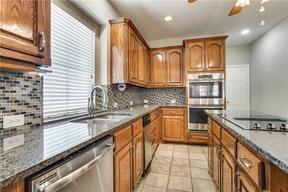 Kitchen features granite, SS appl, dbl oven & ample work space. 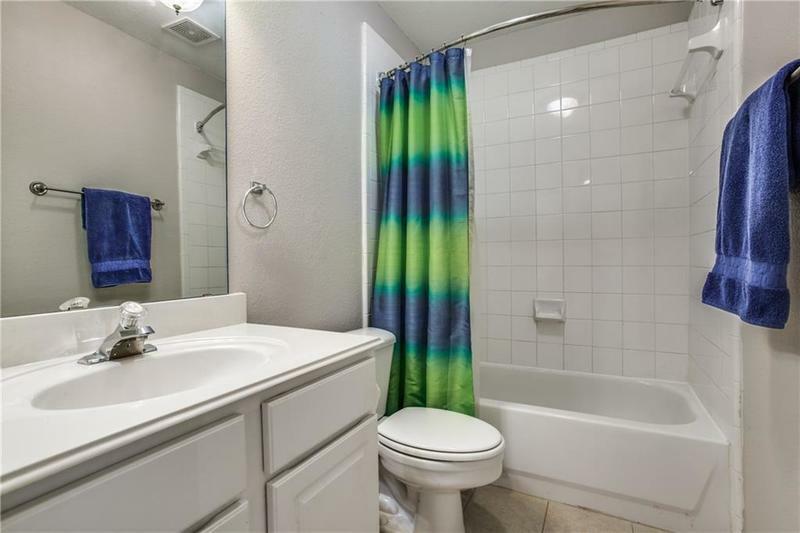 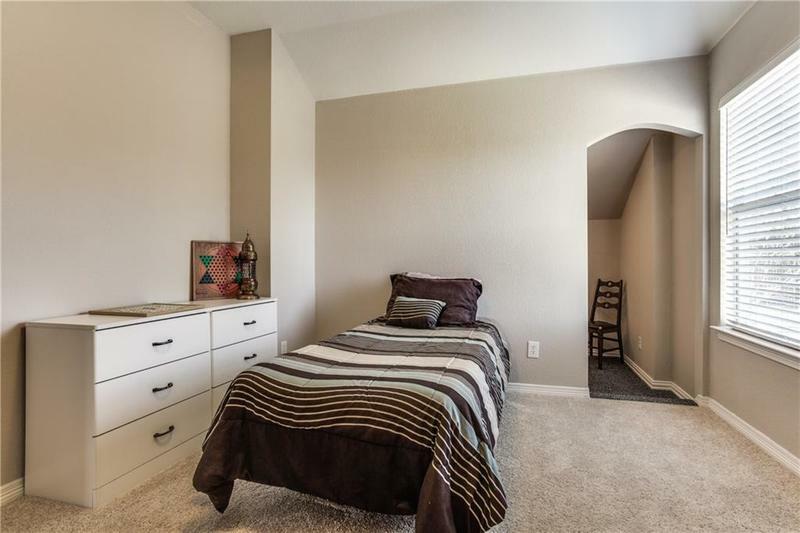 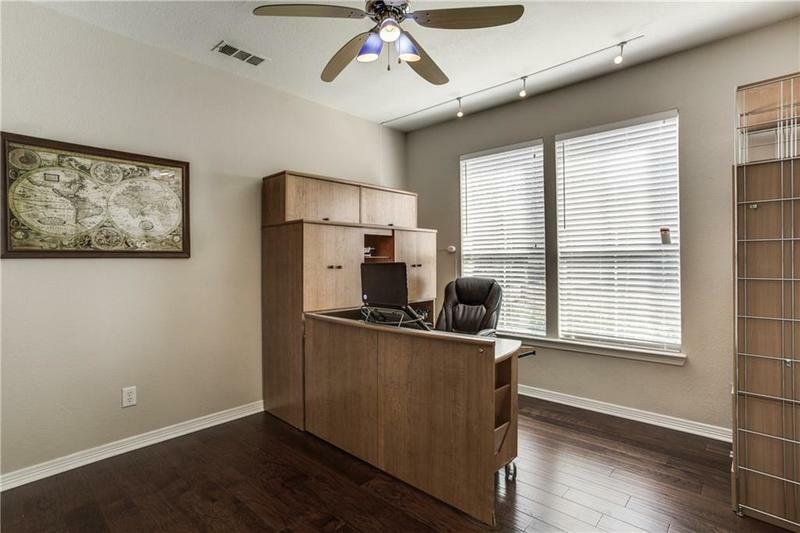 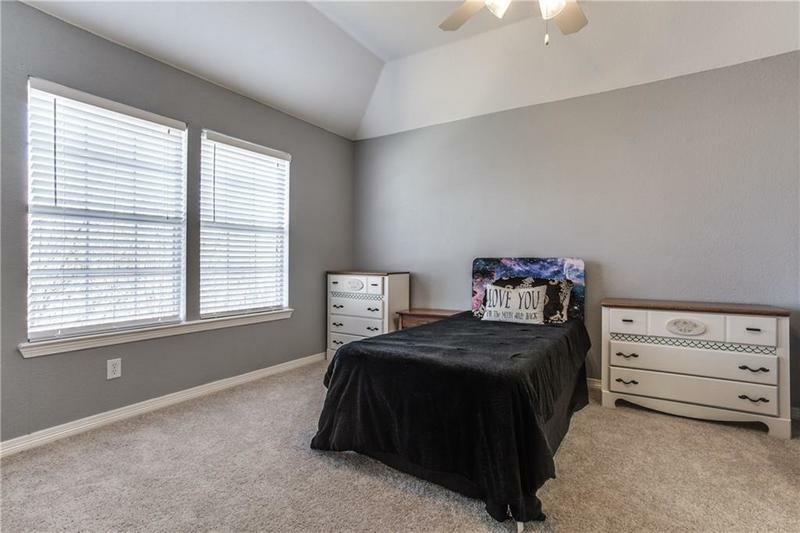 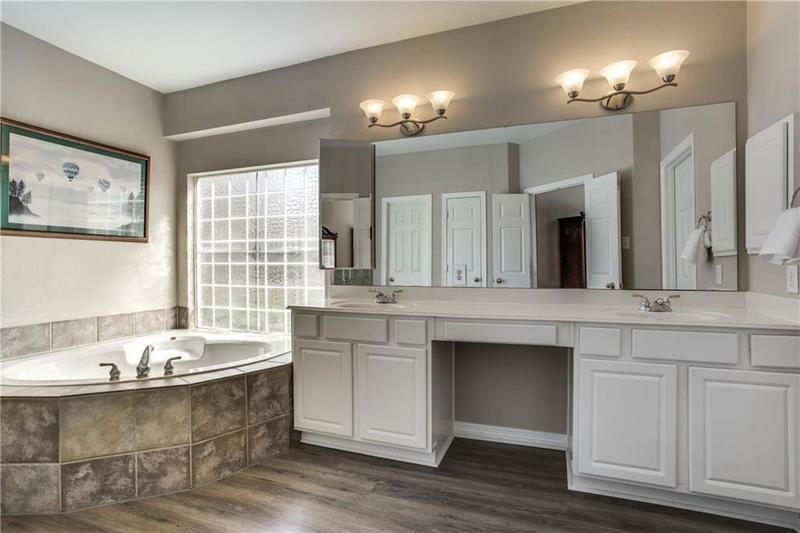 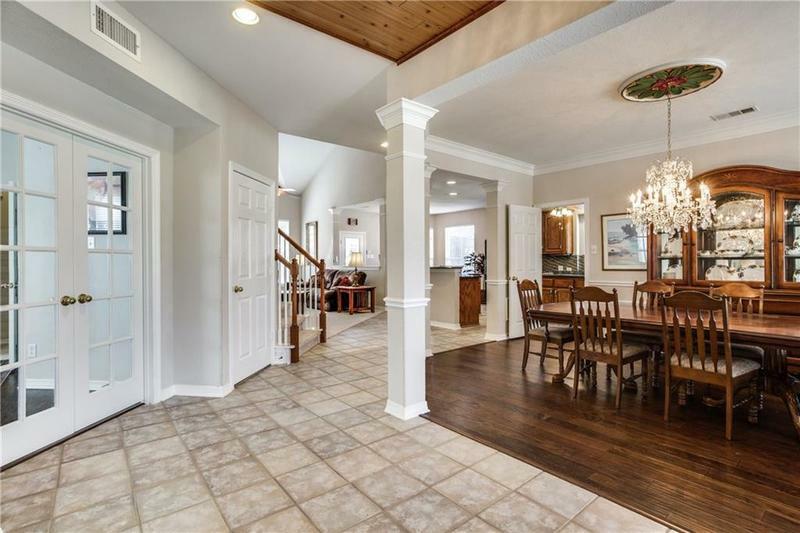 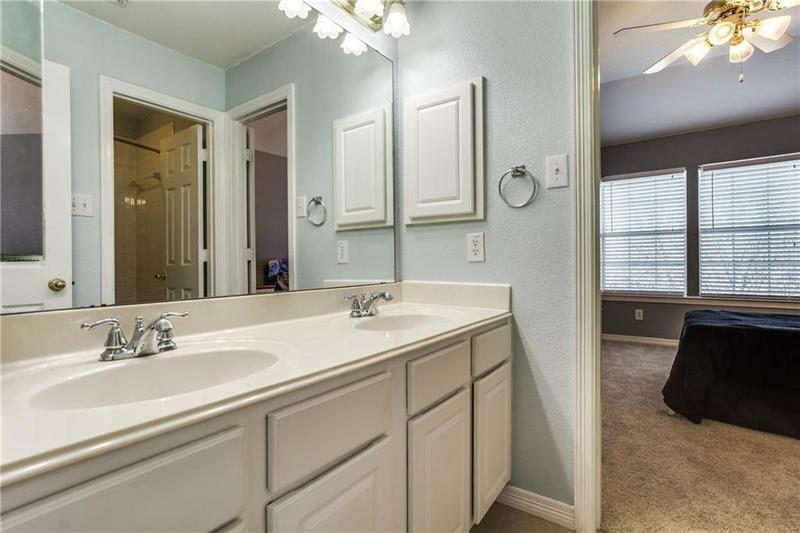 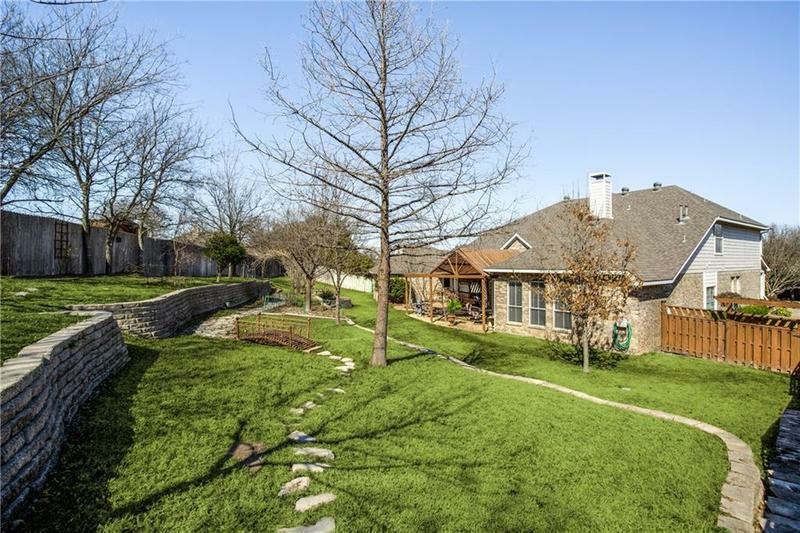 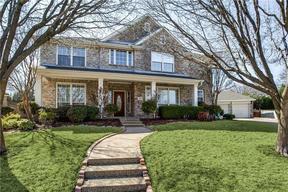 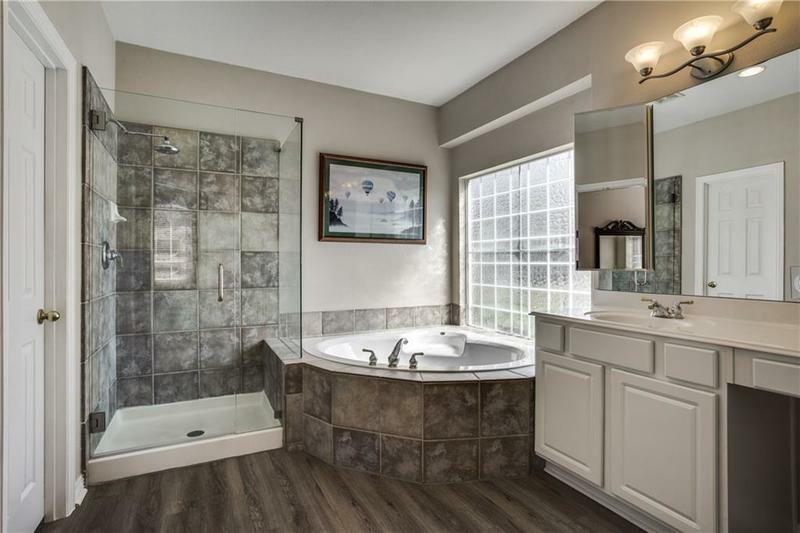 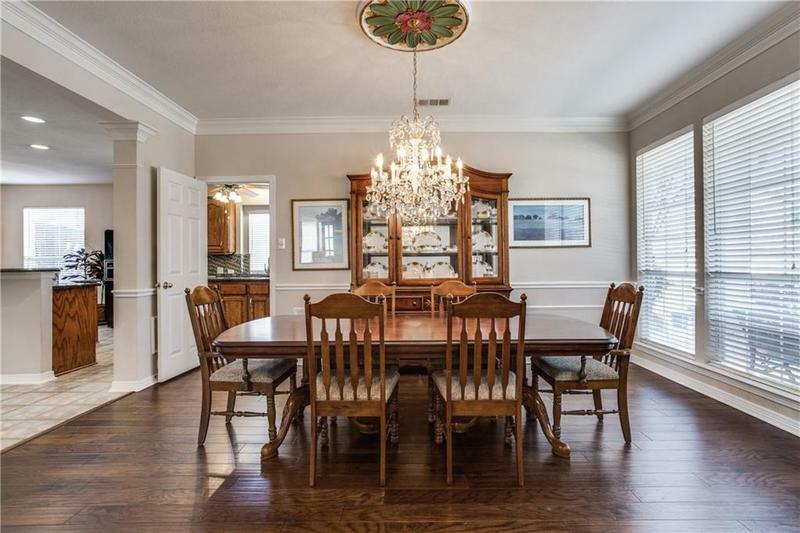 Private master retreat + bath with updated frameless shower and new floors. 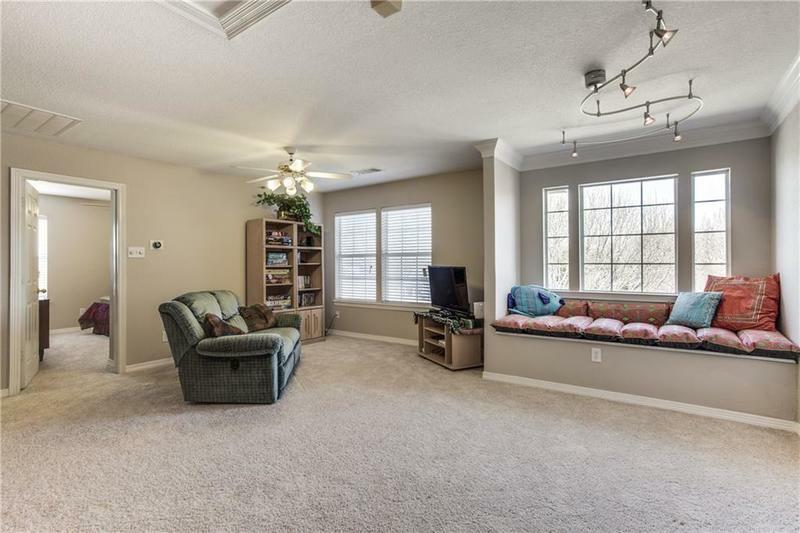 Generously sized secondary rooms on upper level. 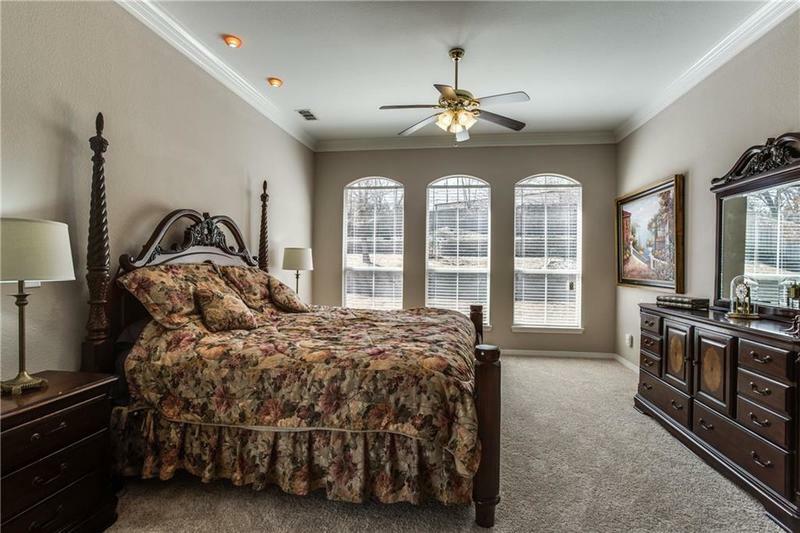 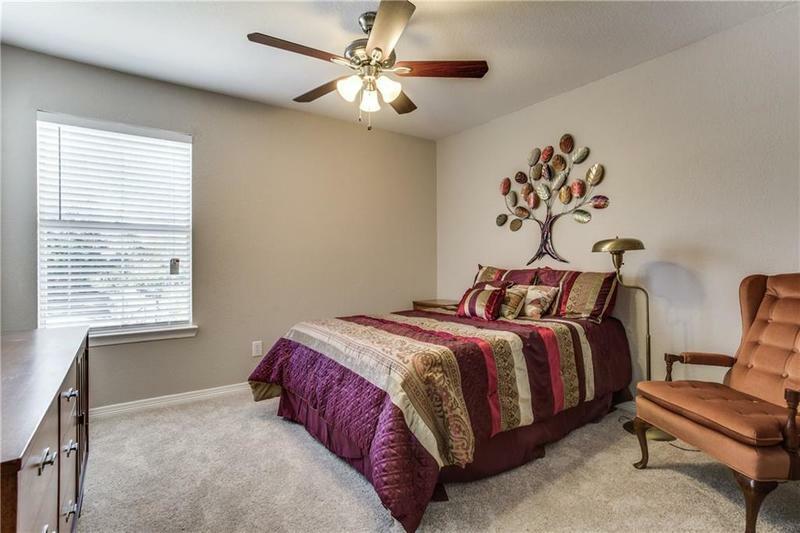 Additional rooms include formal living & dining, dedicated study & expansive game room. 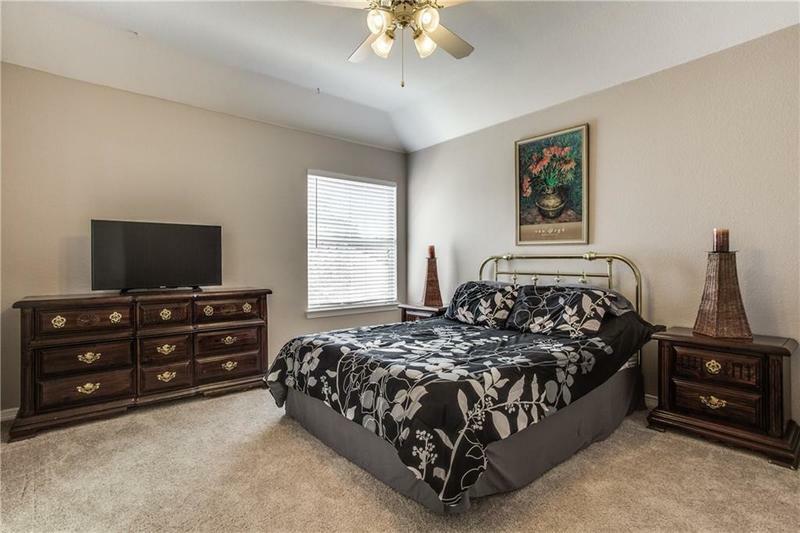 Freshly painted, new carpet, recent roof and more. 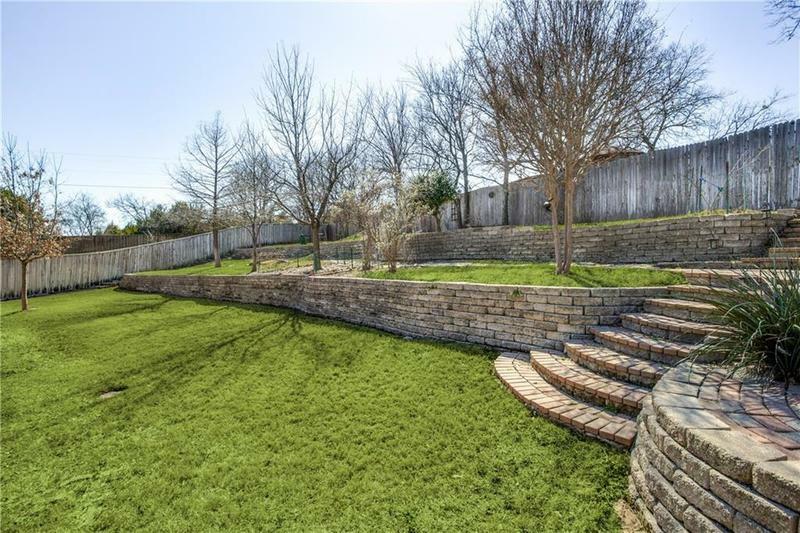 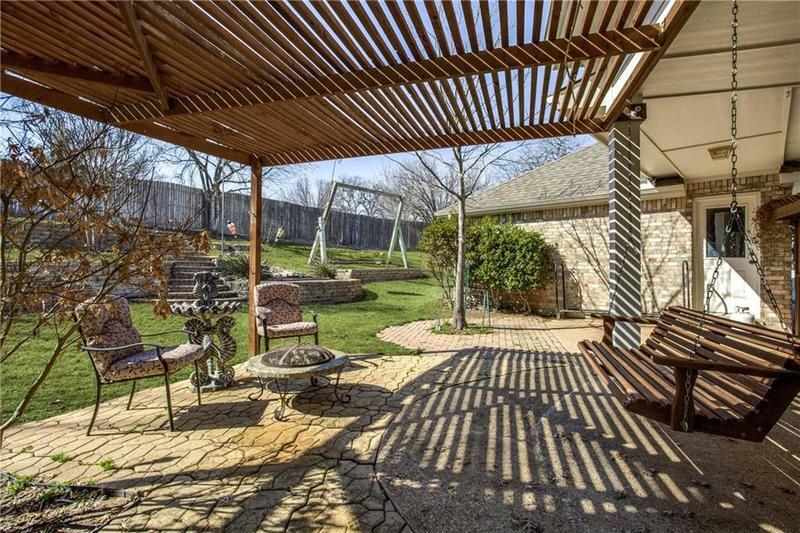 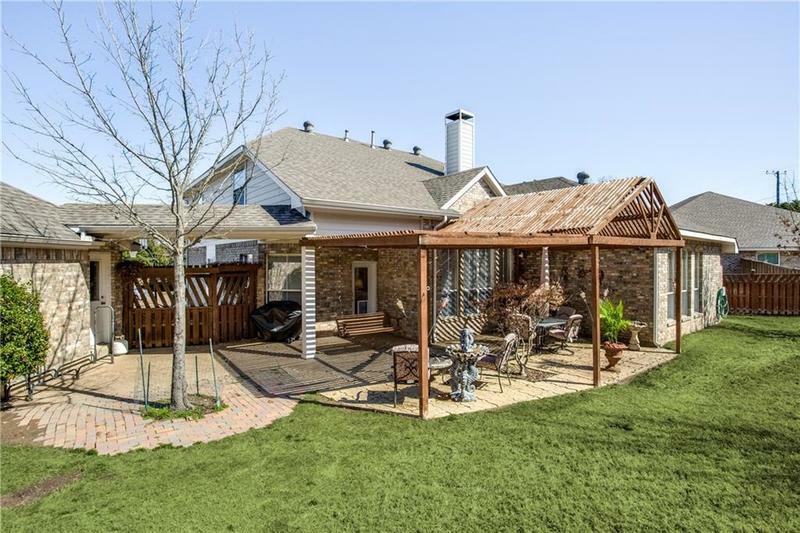 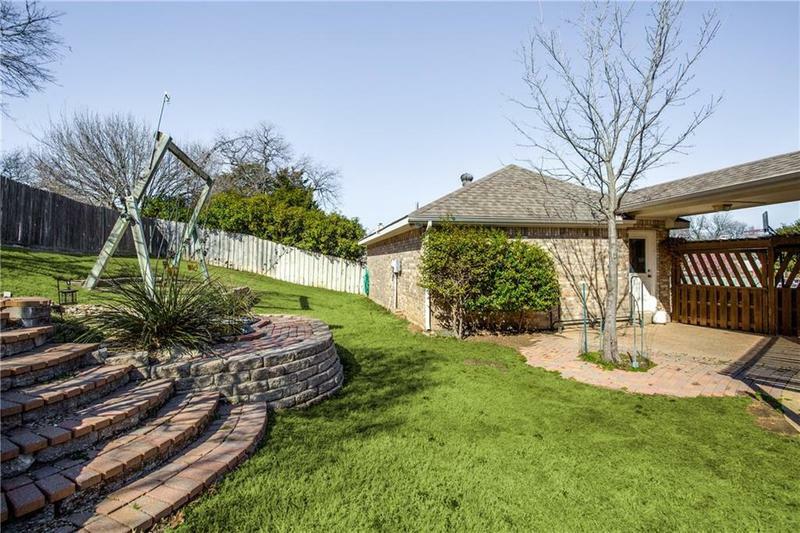 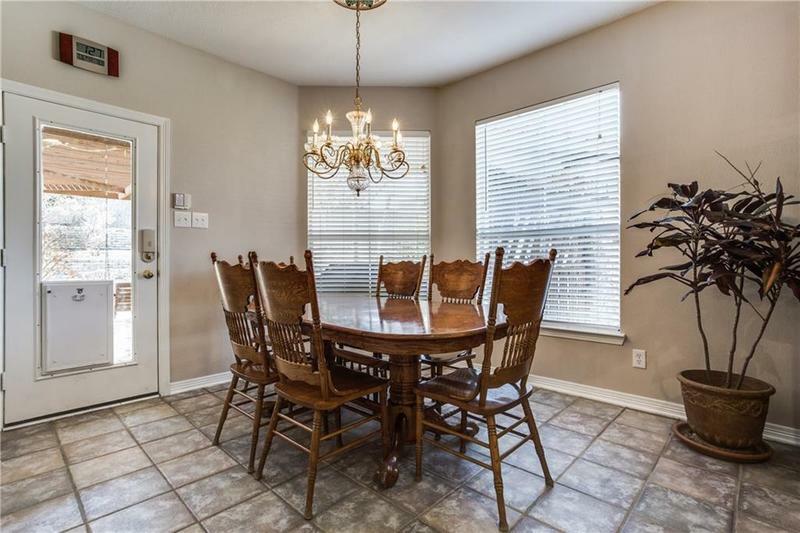 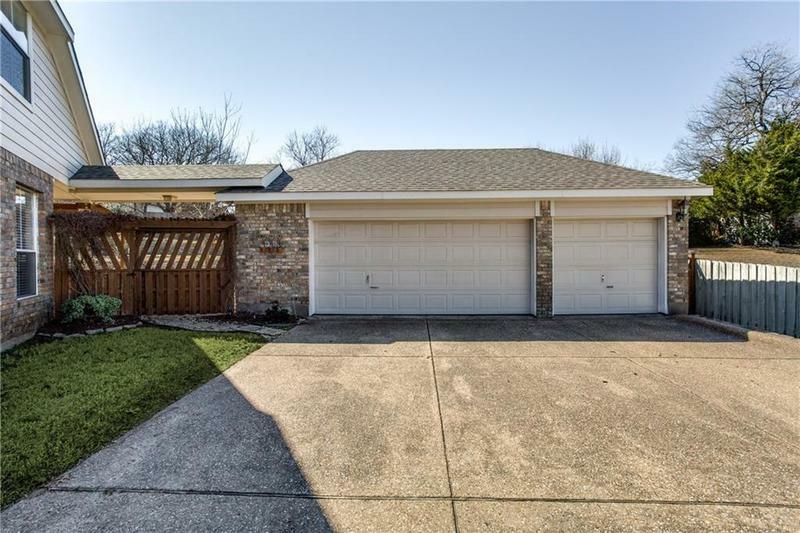 Outdoors offer large covered patio, terraced yard & privacy, all while being tucked away in a neighborhood with wooded settings. Attends Prosper ISD.